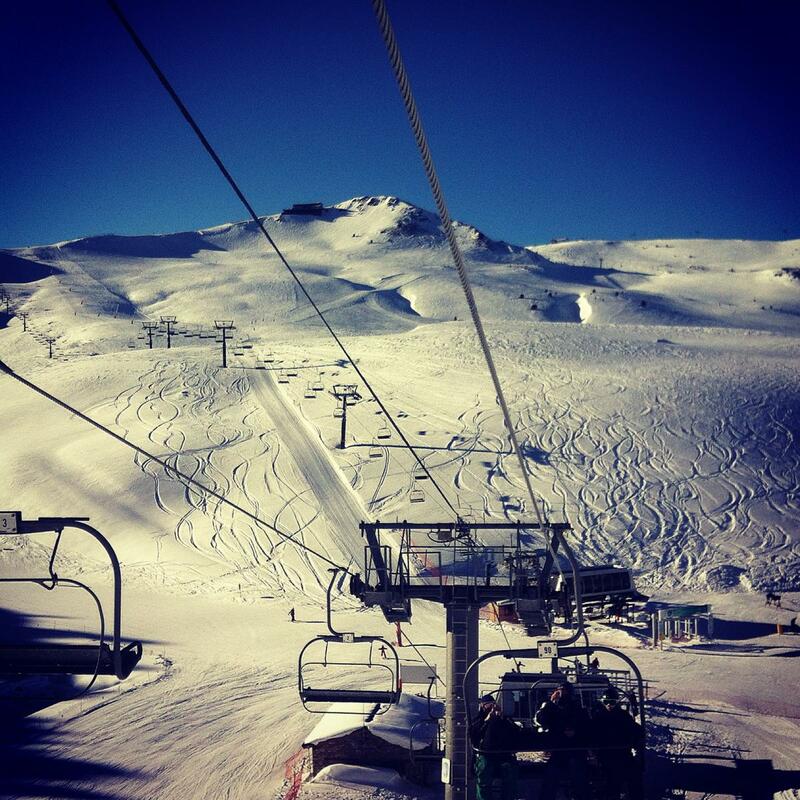 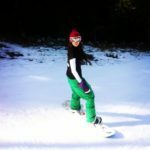 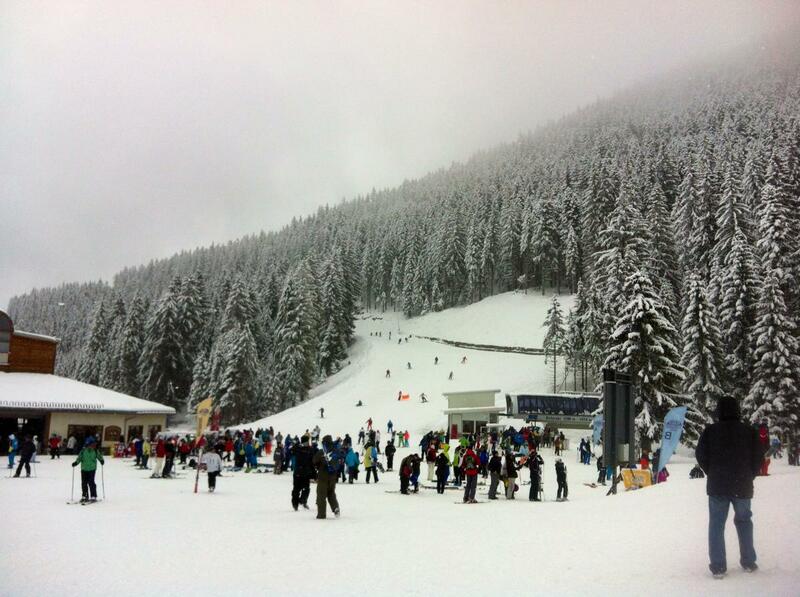 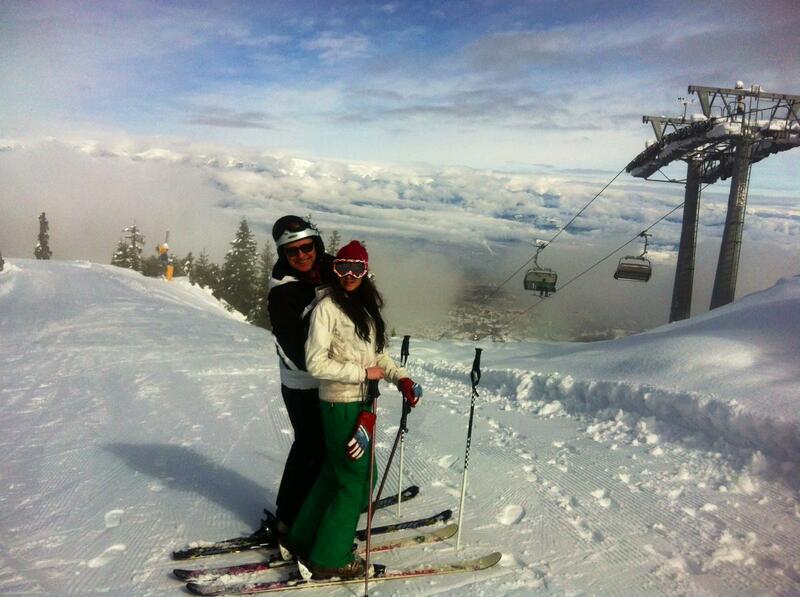 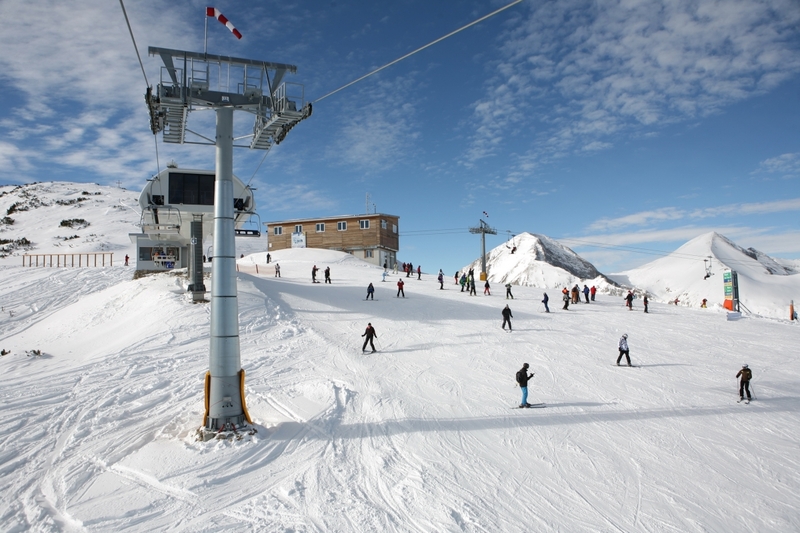 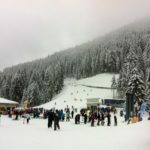 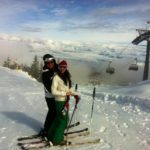 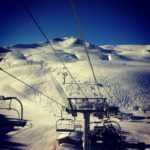 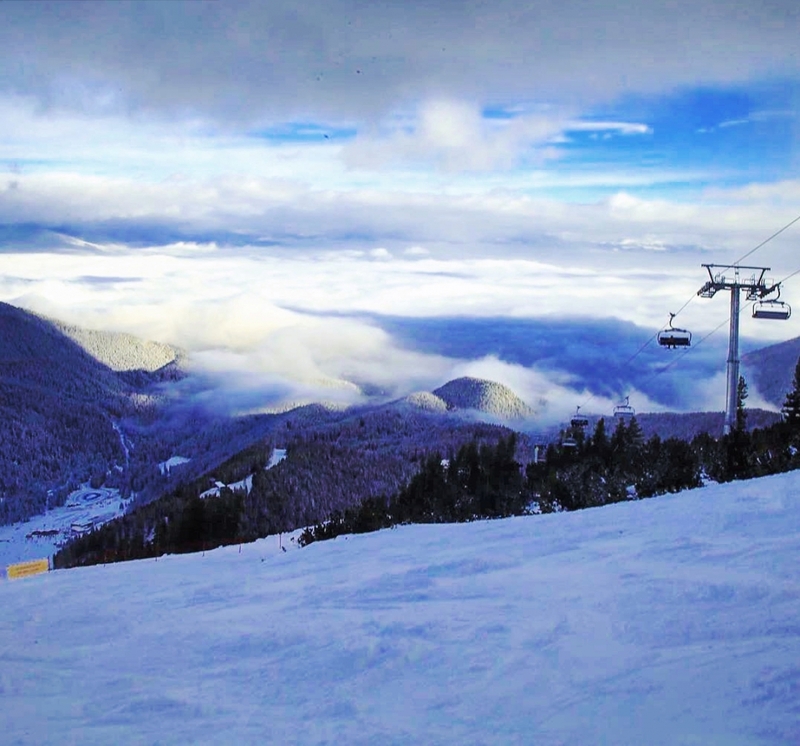 The season is well under way in Bansko and we’ve already had lots of happy guests at Chalet Jora and Chalet Mila! 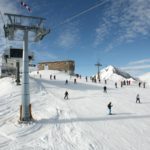 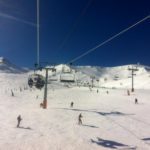 The snow was late to arrive across Europe this year but it is certainly here now and continuing to fall over the next few days, with over a metre of fresh snow expected! 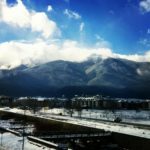 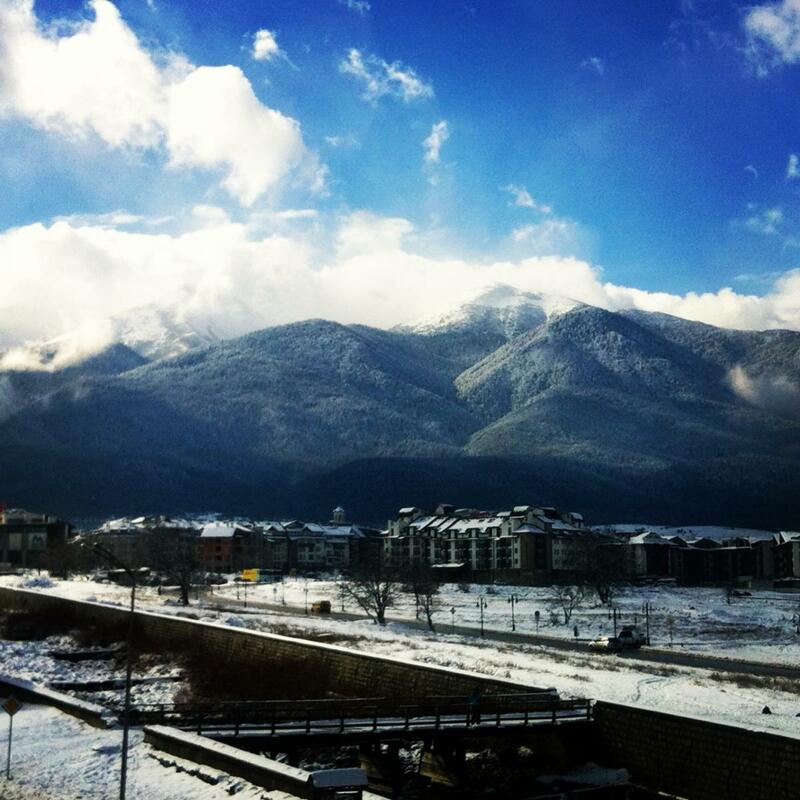 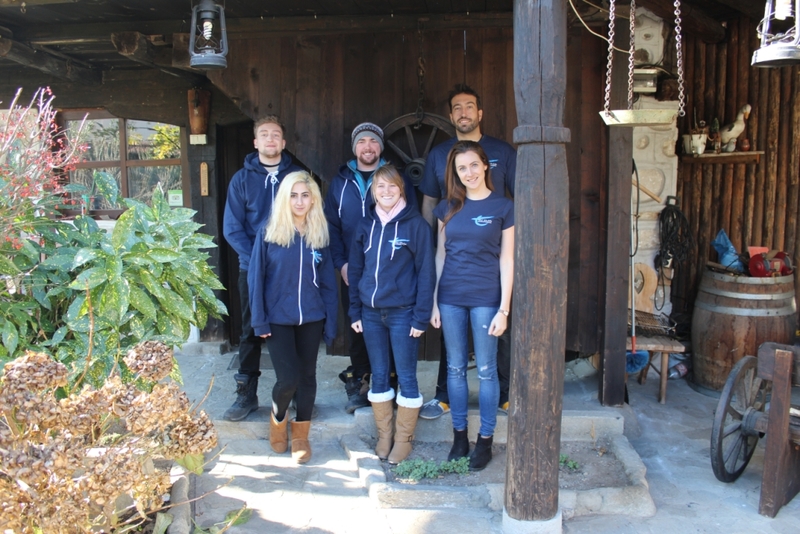 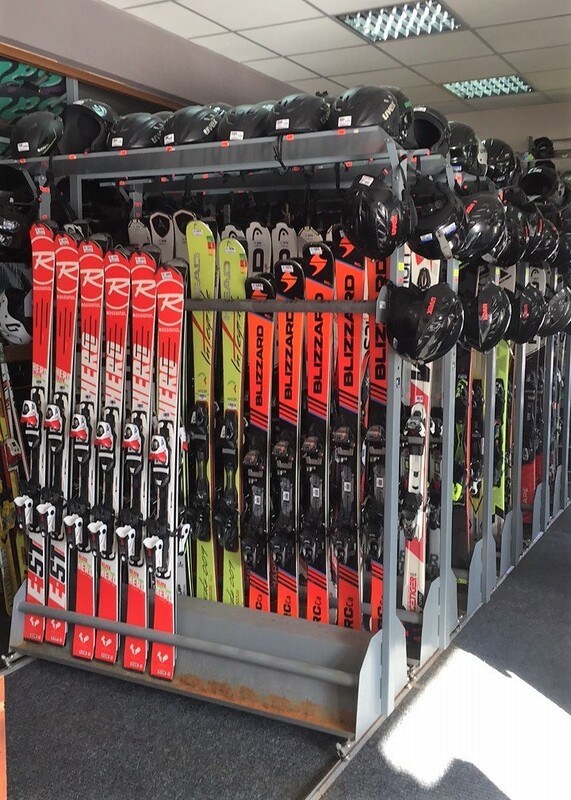 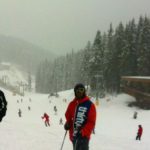 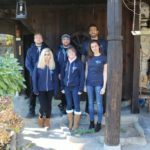 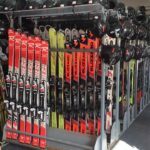 If you’d already booked your holiday with us, our fantastic team are looking forward to meeting you in Bansko. 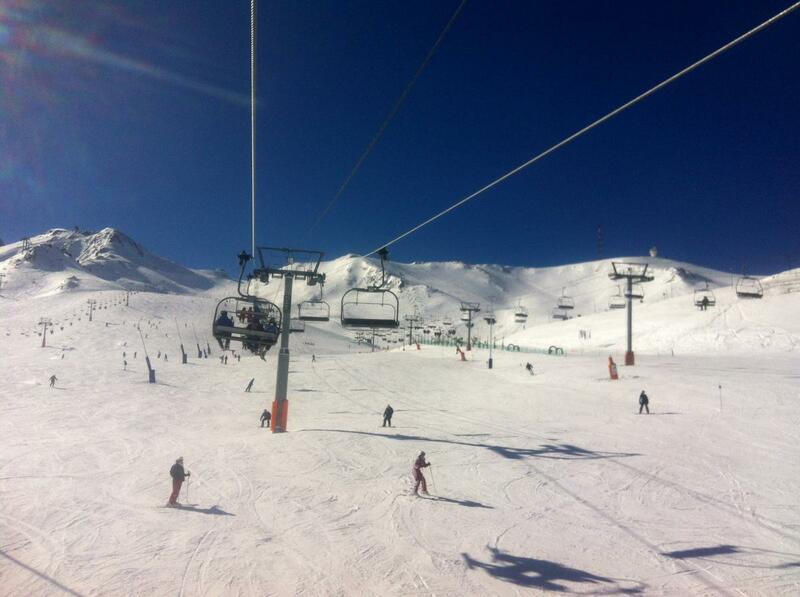 If you are still planning your holiday, it’s not too late and we do have a few spaces left to fill at both chalets.